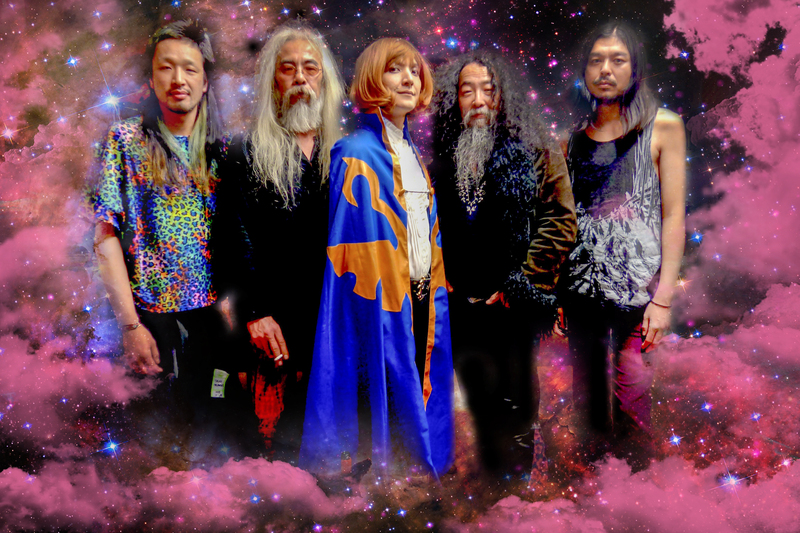 In December 2017 Acid Mothers Temple & The Melting Paraiso UFO welcomed new vocalist Jyonson Tsu, and performed an initial show together in Tokyo at the Annual Acid Mothers Temple Festival. 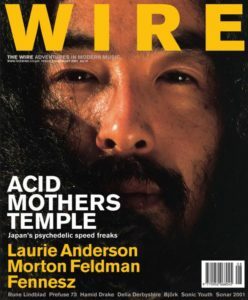 Sadly this era also marked the departure from the band of long-standing member Mitsuru Tabata. This new incarnation of the AMT collective, featuring founders Kawabata and Higashi, at the helm, plus the recently recruited rhythm section of Sakamoto and Uchida who joined the group in 2015. The band tour Europe in this new incarnation for the first time in Autumn 2018. 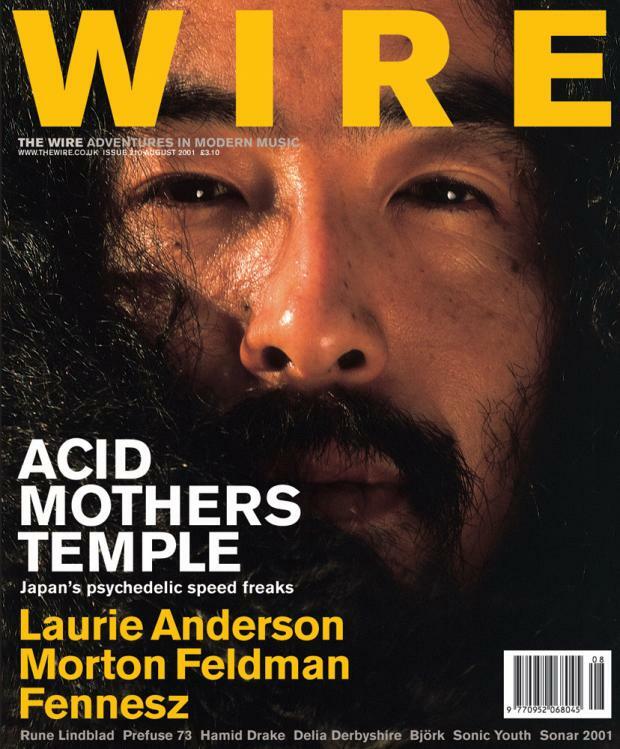 Read more about the Acid Mothers Temple universe at their website. 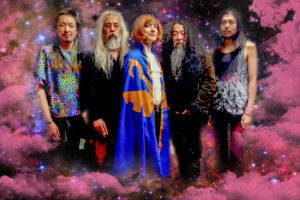 Check out the latest Acid Mothers Temple tourdates and for more information about booking them write to Tom.